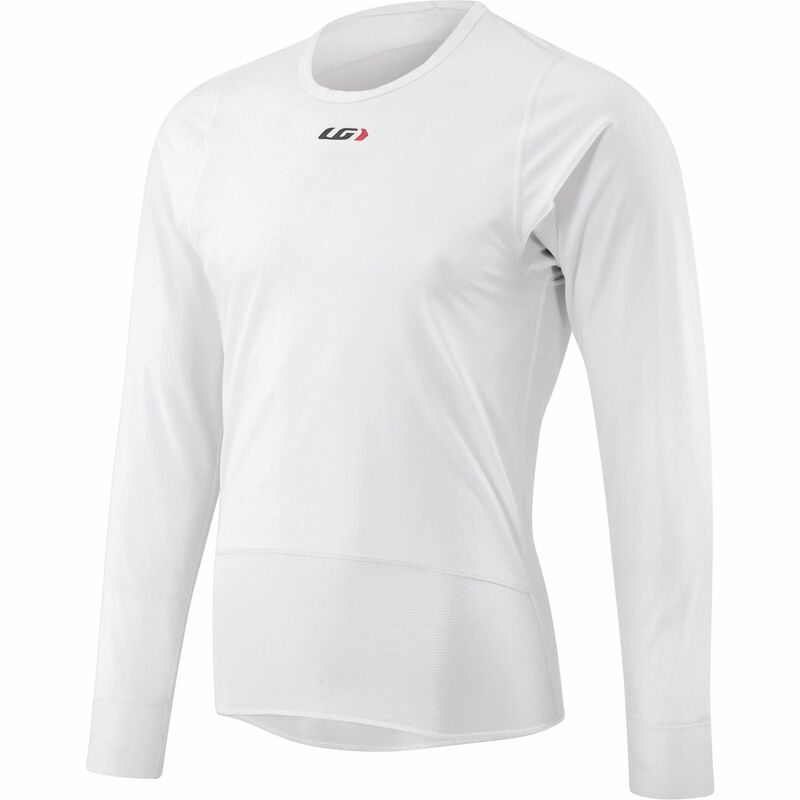 For cold weather protection, the SF-2 LS Plastron is ideal. The upper front has a polyurethane membrane that is water and windproof but evacuates moisture. The rest of the base layer is a soft and moisture managing mesh.